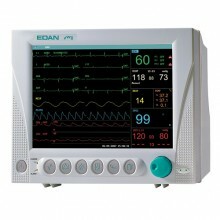 The EDAN iM8A anaesthesia monitor is a cost-effective, fully equipped patient monitor for use in outpatient settings. With the Edan iM8A patient monitor for anaesthesia, you can see all the important vital functions at a glance. ECG, heart rate, breathing rate, temperature, blood oxygen saturation and blood pressure. The patient monitor for anaesthesia is portable and can also be run from a battery. The acoustic signal can be adjusted as needed. One of the many benefits of this Edan patient monitor is its ease of operation. 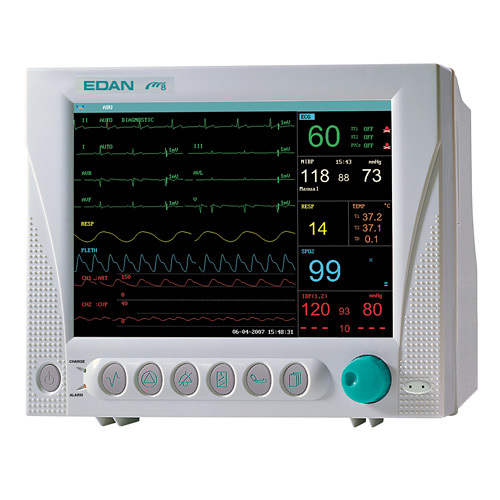 Click the button below to add the EDAN iM8A Anaesthesia Monitor to your wish list.